VT Netzwelt is one of the leading digital technology company offering end-to-end development services. We offer digital transformation of your business with disruptive web and mobile apps. 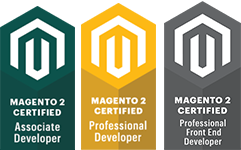 Award-winning Magento Development Company for online retailers and brands with Magento certified developers. 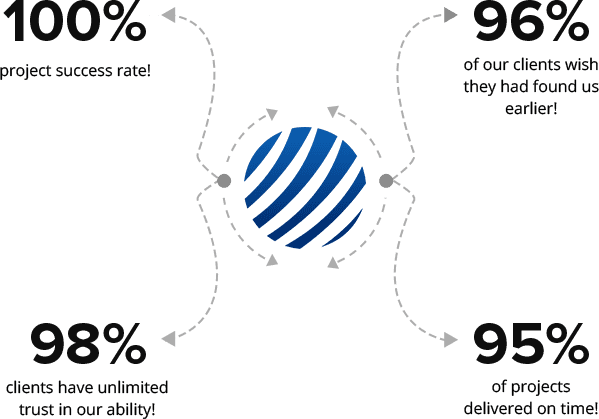 We offer in-house UX experts for best user experience for your eCommerce store. 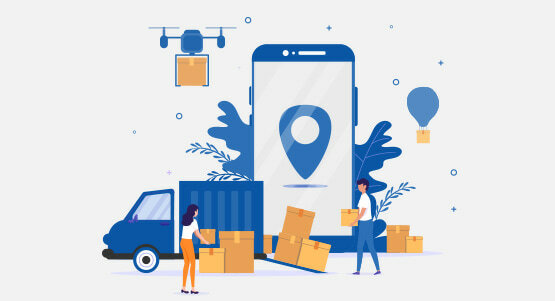 Delivering mobile app innovation from startups to enterprises, we help our clients unleash the power of mobile, by building world-class mobile applications for Android, iOS, and cross-platform solutions. 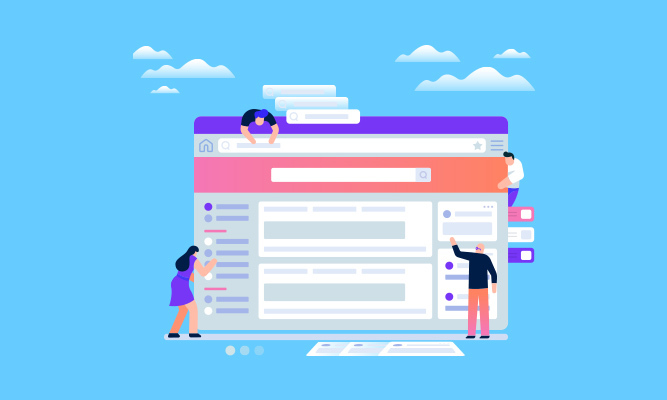 Tailor-made, professional, and effective state-of-the-art web applications ranging from static web pages to complex web portals and secure enterprise applications using PHP, MEAN Stack, CMS solutions. We ship success everyday. We develop outstanding products fast. 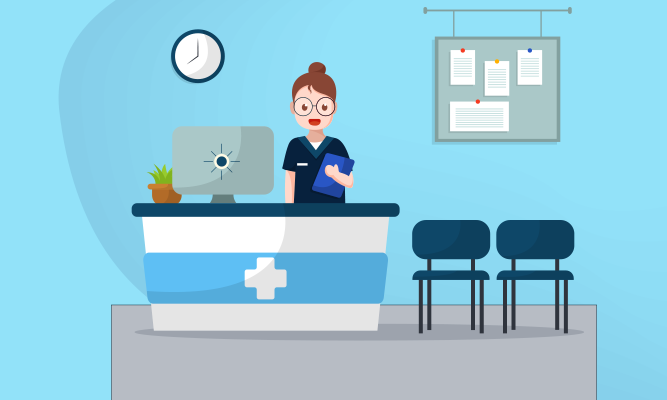 The application offers an automated front desk solution for clinics by offering an efficient and frictionless system for healthcare practice. The application offers a better experience for the practitioner and the patient. 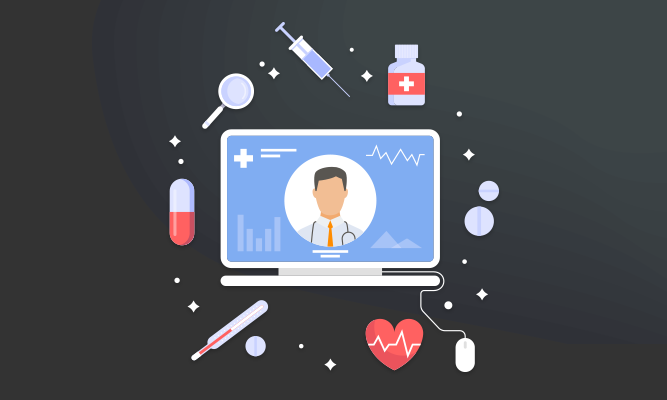 The application digitizes the entire paperwork process along with offering the system to check insurance eligibility, calculating the total cost, online payment processing, integration with EHR solutions and much more. The client wanted a cloud-based EHR solution along with the patient management system and patient portal. The portal has been specifically designed for practitioners so that they can enhance patient engagement through a completely automated process. The application is divided into three main categories - EHR solution, Practice management system, Patient portal. 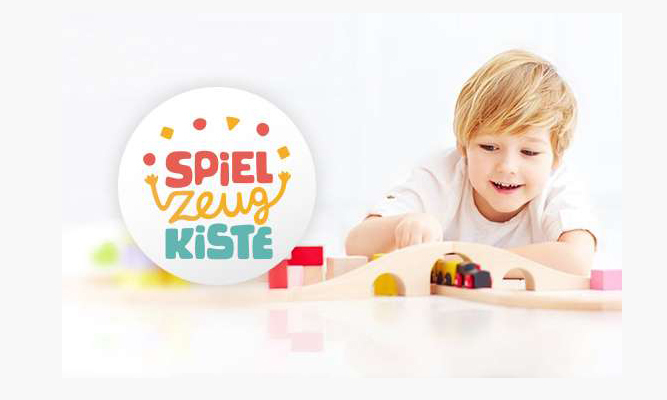 MeineSpielzeugkiste is the market leader for the online rental of children’s toys. Families can borrow high-quality, popular toys without having to buy them on a subscription-based model. 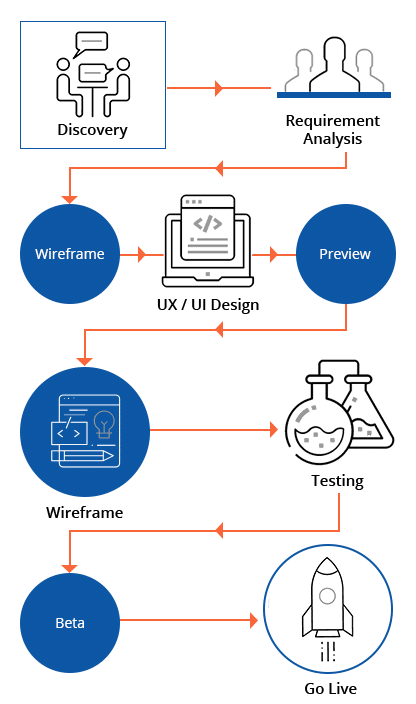 The front end of the application is developed using React and the complete checkout functionality is being managed by Magento. The entire information about the products, images, prices etc is present on the AWS servers. The client wanted to build a solution to be used within his organization to better manage the work within different teams. The application organizes the work by combining them on a single dashboard thereby removing the complexity of maintaining separate records. The application empowers the managers to assign tasks to their workforce in a more efficient way. Assigning tasks, organizing meetings, checking progress all happens in real-time within a single window. The mobile application is a meal planning app which helps you plan your weekly meals customized according to your diet, family size, and schedule. The application also offers shopping list and recipes that help you feed your family no matter your cooking skill level. 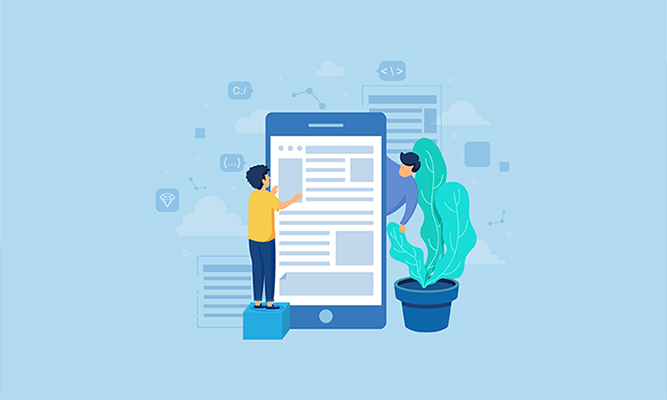 We were presented with the task of testing the mobile (for both Android & iOS) and the web application to make sure the application was bug-free and functioning smoothly before the app launch. Almost all the websites are using DOM manipulation and Dynamic content. A generic scraper script can’t access the data from these websites and moreover, the APIs serving these websites can’t be scraped directly unless the dynamically generated security token is passed on to the server, the request header. Captcha is the show-stopper for scrapers and bad news is that almost all the websites have captcha enabled for the suspicious requests. The client approached us through our website. The initial idea of the client was to build an application like Yelp but for eCommerce. The client wanted a cross-platform app development solution so we suggested him React Native. 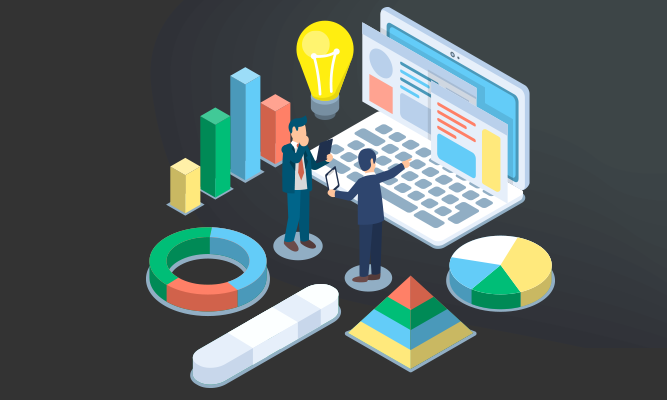 We allocated a Business Analyst (BA) on the project so that he can freeze the complete requirements with the client along with the features he wanted to introduce and the technology stack. Offering product development and digital transformation with Agile development ensuring quality work delivered in promised time.